DUMMERSTON [VT] — Jess Robinson, PhD, state archaeologist for the Vermont State Division for Historic Preservation, will present a follow-up to his 2017 presentation on Vermont’s pre-contact past. This year he will be focusing on the woodland and early contact periods, ca. 3,000 – 300 years ago. The presentation will be held from 7 to 8:30 p.m. on Tuesday, Oct. 23,  at the Dummerston Grange, 1008 East-West Road. Robinson will answer questions following the presentation. This free event is being sponsored by the Dummerston Conservation Commission and the Dummerston Historical Society. Refreshments will be served. Donations are appreciated. For information and directions contact 802-257-00012, info@dummerstonconservation.com. 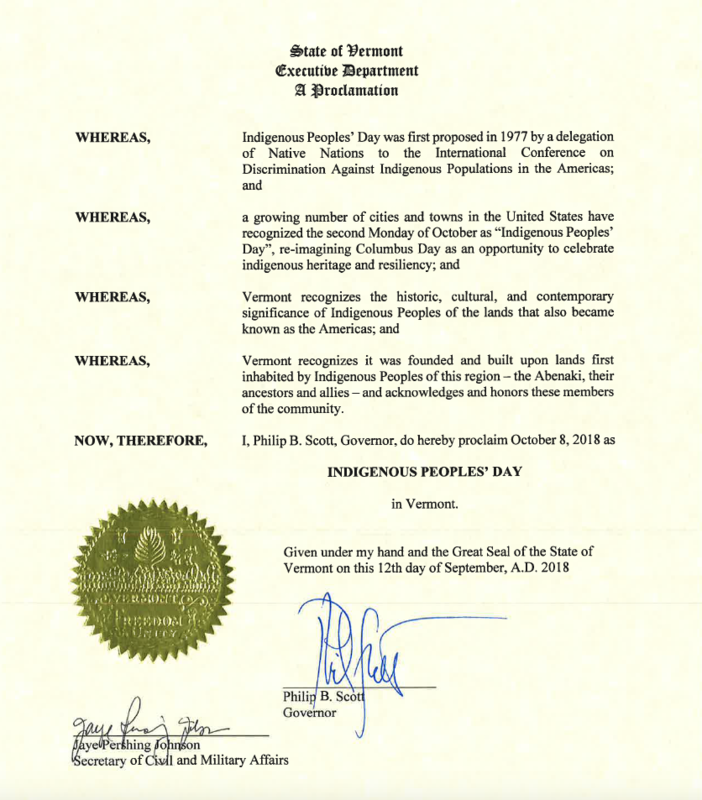 I was invited by Green Mountain Mornings host Olga Peters to join her for the show on Monday, Oct. 8, 2018, for a discussion of Indigenous Peoples’ Day. We had an enjoyable 20-minute conversation about the who, what, why, where, and “now what” aspects of this symbolic yet significant change of observance from Columbus Day to Indigenous Peoples’ Day. A link to the podcast resulting from the airtime dialogue is here on SoundCloud. Happy note: Our time ended with Olga asking me if I would be interested in putting together a regular monthly show devoted to a place-based indigenous perspective, with guests and a wide variety of Abenaki-centric topics. Of course I said “Yes!” Centering on n’siboal – our rivers – and Wantastegok, we will explore local history, linguistics, politics, relationship to place and all of our relations, ways of being in the world, traditional skills, arts, music – you name it… culture is complex. Photo by Kristopher Radder of the Brattleboro Reformer. The film’s storyline is fragmentary, its focal point like a crack in a wall. 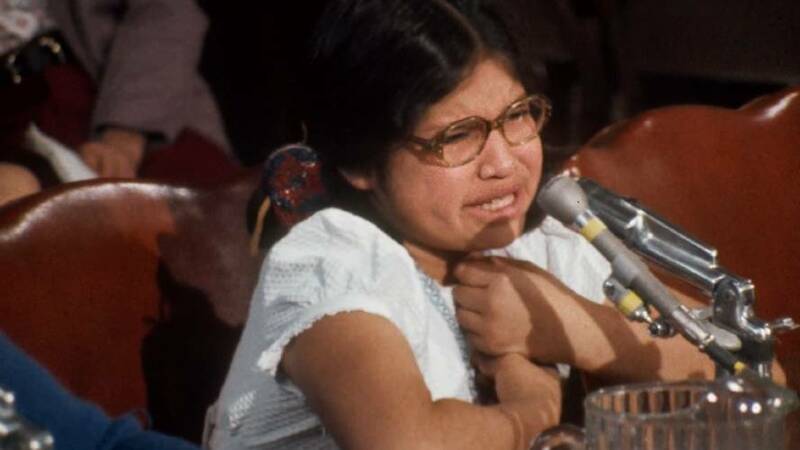 A young girl, chin tipped up to the microphone, fingers toying with a bead necklace, attempts to tell a room full of congressmen about the abuse her brother endured, but she chokes on an enormous sob and can’t go on. In a black-and-white photo of American Indian children at a boarding school, identical in their close-cropped and bobbed haircuts and plain clothing, the number of children grows larger and larger as the camera zooms out, and then, a moment later, the image becomes just one of many pinpoints on a map of the United States. 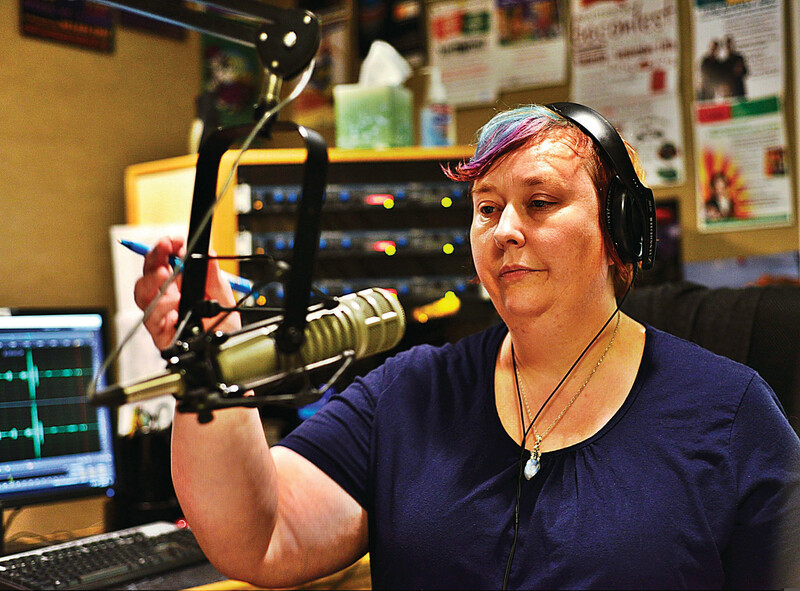 A woman tells of having her mouth washed out with soap for speaking Penobscot and abruptly stops. The screen goes black. Throughout the new documentary Dawnland, screening Oct. 19 in Dartmouth College’s Loew Auditorium, a sense of incompleteness, of halted revelations and impenetrable grief, pervades. As it explores a dark and largely overlooked aspect of American life, the film opens just a tiny fissure, grants only the smallest suggestion of healing. It is, nevertheless, a start. Read the full article by Sarah Earle in the Valley News.